Beck awakens with his first release in six years and raises the bar yet again. 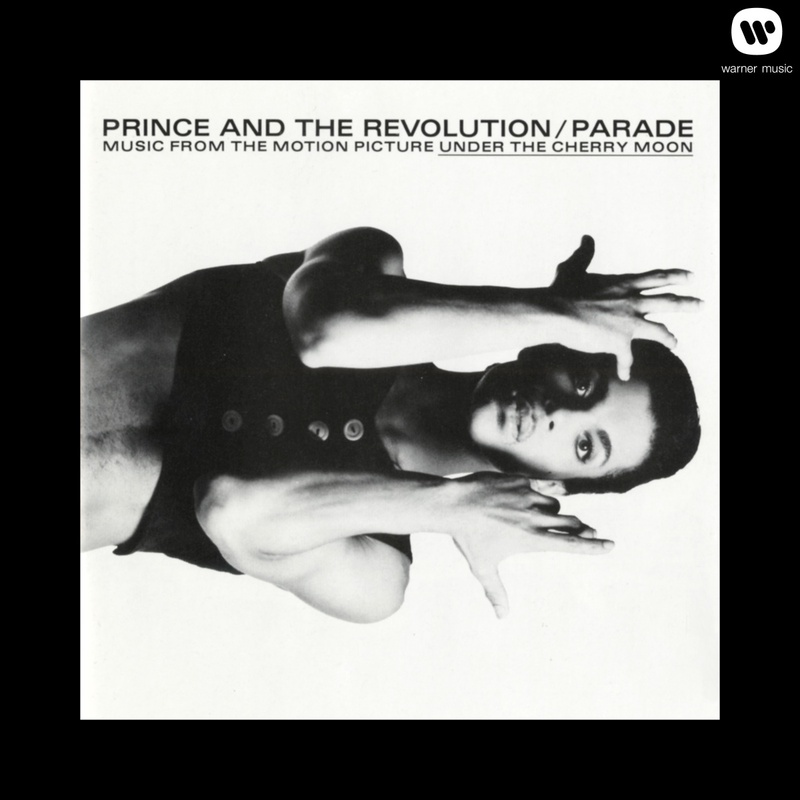 The evolution of music royalty continues as Prince hits an artistic peak with Parade. 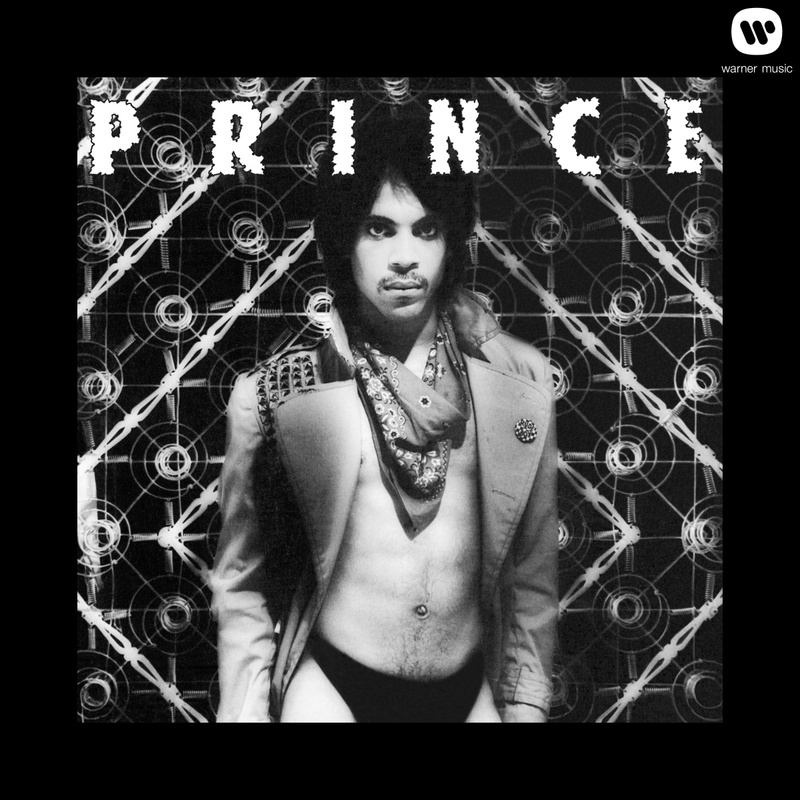 A coming out party for Prince, this album is a roller coaster ride through his Dirty Mind. This not one to sleep on. Prince avoids the sophomore jinx, and continues to move toward the Artist that would become music royalty. Depeche Mode’s sparkling debut album Speak & Spell sounds just as intended in this lossless, high-res download from HDtracks. Filed Under: Electronica, HDtracks, Music, Pop, Rhino, Rock, Warner Bros. Records Tagged With: Depeche Mode, Electronica, FLAC, HDTracks, Pop, Rhino, Rock, Speak & Spell, Warner Bros.
Phil Collins’ debut solo album Face Value is given the high-res treatment in this lossless download from Rhino courtesy of HDtracks. Prince’s debut album For You sounds full and warm in this high-resolution lossless download from HDtracks. Filed Under: HDtracks, Music, Pop, R&B, Rhino, Rock, Warner Bros. Records Tagged With: Around the World in a Day, HDTracks, Music, Pop, Prince, Rhino, Rock, Warner Bros.
Astral Weeks was Van Morrison’s breakthrough album in 1968 quite unlike his previous recordings. This Rhino/Warner Brothers high resolution re-mastering effort gives listeners a good taste of what made Morrison the musical legend that he was to become.